Every day, you face unexpected challenges and logistical issues. In order to grow and survive in business, these challenges must be overcome. That is where we come in. Garrison Data Services was born from the high-security, high-stakes world of Department of Defense contracting, and we are no strangers to overcoming unexpected challenges. Our expertise and experience is perfectly suited to fighting your business battles. To prepare your business for new growth, new challenges, and new opportunities, you need a garrison of troops standing by, ready to deliver high-precision services with a high level of expertise. You need defenders that are actively seeking out and spotting challenges before they become a problem. You need special operatives in place to cover your business in all aspects of compliance; special operatives who are ready to act with surgical precision when the compliance needs of your business change. 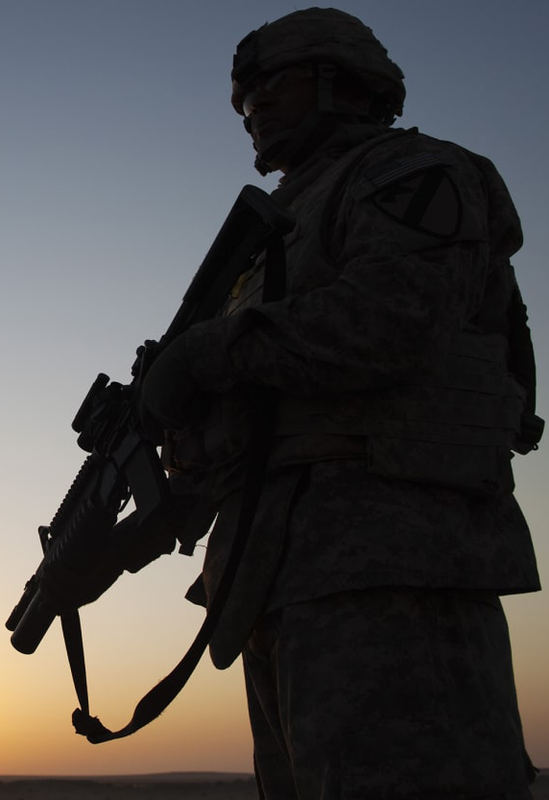 We are here to bring security compliance and technology management to businesses of all sizes, and deliver it with the same military-grade professionalism and dedication that was required of us as part of the United States Department of Defense. 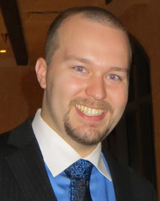 Garrison Data Services was founded in 2017 by Joseph Pilliod, an Air Force veteran and Staff Sergeant with over sixteen years of experience working in the Department of Defense. Joseph started this business because he noticed a troubling trend: Businesses of all sizes were leaving themselves exposed to security risks because they simply didn’t understand proper security and technology management. Additionally, the few businesses that did understand proper security and compliance simply didn’t have the budget or time to add and train personnel or implement the necessary compliance measures. Thus, Garrison Data Services was formed. With Garrison Data Services acting as an elite compliance task force, we now work with businesses to implement proper HIPAA compliance, manage information systems, and document internal procedures so that your business is always covered, compliant, defended, and secured. For less than the cost of hiring internal personnel, Garrison Data Services is able to bring a fully-trained and capable team to the table for all your business I.T. needs. 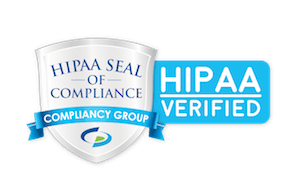 why hipaa and Healthcare compliance? Simply put, because businesses dealing with HIPAA compliance regulations are the businesses who need security the most. They have the most to lose if a data breach occurs. A single breach can wipe most practices off the map, and we don’t want to stand idly by while someone takes that risk. Additionally, we truly desire to help people. Consider for a moment the type of businesses which handle Protected Health Information (PHI). These are businesses that provide crucial, much needed services to the public. Hospitals, Clinics, Medical Insurance Groups, Medical Device Manufacturers, Dentists, Chiropractors, Surgeons, Birthing Centers… All of these entities are providing services for the good of the public. We can think of no greater joy than to see these businesses succeed. We don’t want to see a clinic close due to a security breach. We don’t want your local, trusted chiropractor to be fined into oblivion by the Department of Health and Human Services (HHS). So we buckled down, and we learned everything there is to learn about HIPAA, the HITECH Act, and proper healthcare compliance as a whole. Then, we applied our years of experience operating in military-grade security environments, and designed a step-by-step, adjustable program to guide businesses toward achieving and maintaining HIPAA compliance. Our business isn’t built on pushing high-pressure sales or unnecessary services. The businesses we serve have a true need for our compliance and security consulting. We help engineers, healthcare practices, small businesses, growing businesses, newly acquired business, and many others. If you are considering whether or not a company like Garrison Data Services would be helpful to the growth and stability of your business, give us a call and chat with us for a few minutes. We are happy to answer any questions you may have, or refer you to any of our trusted colleagues if they are better able to serve your needs. Alternatively, ask us to stop by for a free consultation. We would be happy to speak with you and learn about the unique needs of your business.